Lately the issue of waste and the environment has been at the forefront of my mind. I have slowly been taking stock of our lives and living habits to see where we can cut back on waste. 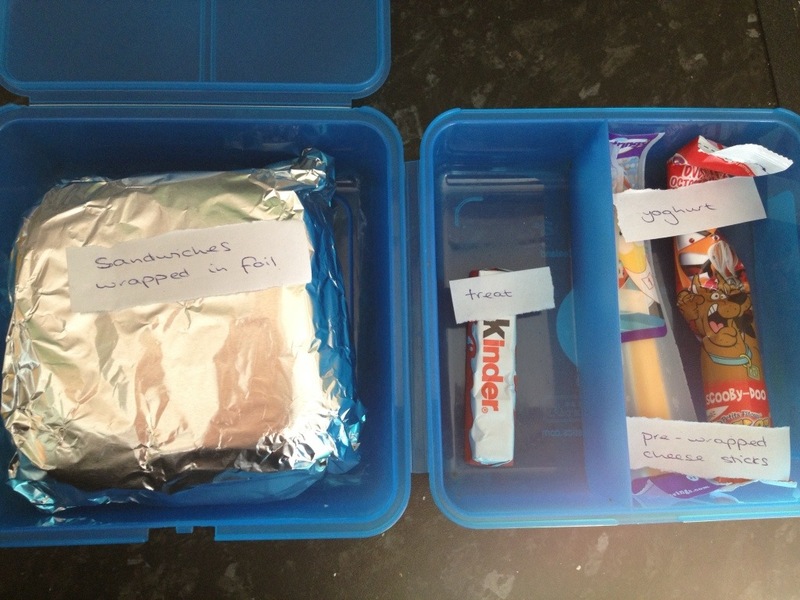 One morning while doing the mundane (and mostly thankless) task of making packed lunches I realised that I could cut a lot of waste here and I was quite shocked. 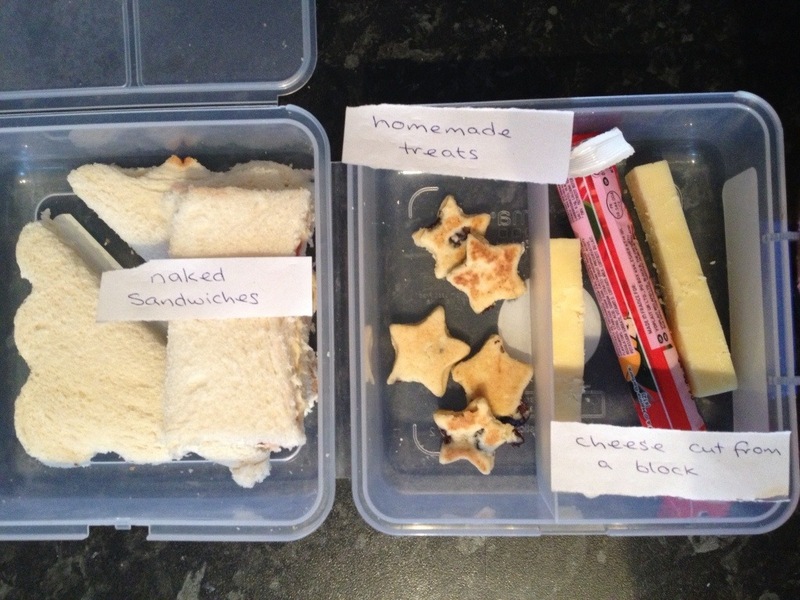 This is what little lady’s lunches normally look like (with some variations). Little lady also takes fruit separately, which she eats at break time. Where can I make changes? Straight away I can lose the foil. I mean her sandwiches are in a lunch box, in a bag! Seems a bit ridiculous to wrap them in foil too! I do like her lunch to be relatively good for her so I always try to add a cheese stick. There are again individually wrapped (easy for lunches) but in a packet. The individual wrapper goes in the bin at school so technically it doesn’t affect my waste but that’s not really the point here. We are still producing waste no matter where it is disposed of. This was the item that made me feel a little bit silly. I thought about how to reduce the packaging for a while before realising IT IS CHEESE!!!! I honestly can’t believe I have been buying these as well as the block of cheese that is a staple in our shopping. Just goes to show that marketing works. The individually wrapped cheeses “perfect for lunch boxes” fooled me for quite a while. Well no more. Today I cut my own cheese sticks from the block in the fridge. Less packaging and a slightly sheepish mammy! So what does little lady’s lunch box look like now? Some naked homemade jam sandwiches, a home made treat, cheese cut from the block and a yoghurt. Any ideas on what to do about the yoghurt? I am still quite stuck on that one so for now the long yoghurts will stay. 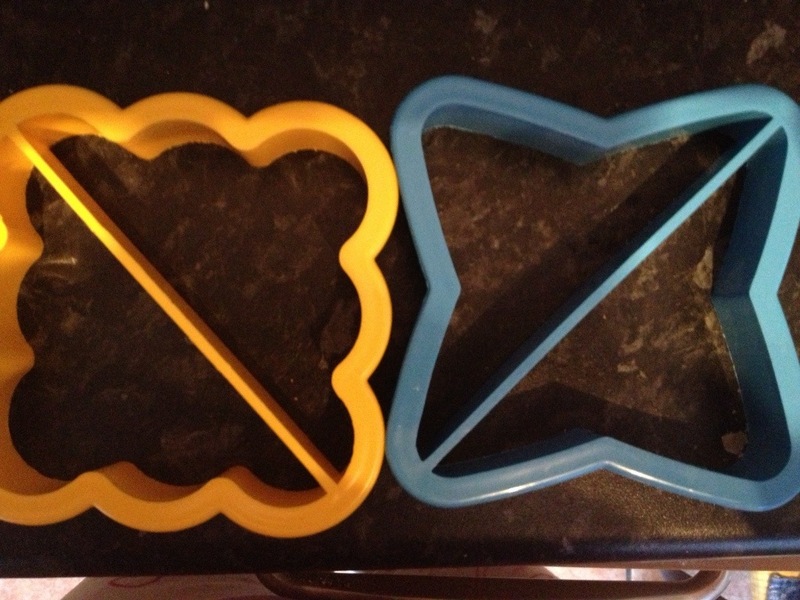 This entry was posted in Baking, conscious living, Family, making what you need and tagged baking, Conscious living, family, lunch, lunch box, school, waste watchers by mehubbyandthekids. Bookmark the permalink. There are some make your own yoghurt mixes available in powder form that come in a foil/plastic packet that could be put into reusable tupperware tubs thus reducing waste of the large plastic pot unless the said pot could be up-cycled for growing seeds in maybe in place of a plant pot ? I would reuse the pot for planting and one pot a week would be a reduction in waste from the yoghurts we have now. Where can I get the make your own yoghurt mixes? Brilliant reduction:) I’ve been thinking about the waste that comes back in the box – crusts to the birds, banana skin and paper from fairy cake in the compost, yoghurt pot washed and out out for recycling leaving me the lid of the yoghurt pot. I’m going to try making yoghurt this week with a flask, not that the kids would deign to eat it! !